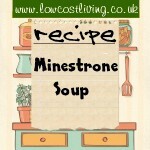 Recipes that are good for freezing and using up a glut of vegetables. 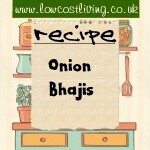 Onion Bhajis make for a great side with Indian dishes. They are also a great snack and can be cooked in bulk and frozen for later. 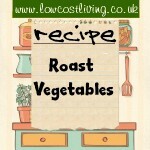 Recipe for Roast Vegetables is very variable depending on what you have a glut of. 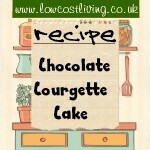 It is great for using up any vegetables that are close to turning. 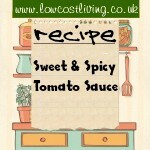 This Sweet and Spicy Tomato Sauce is delicious and has many uses. 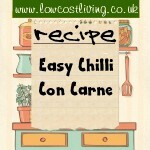 If you have time roasting the tomatoes, peppers and garlic in the oven gives more depth. 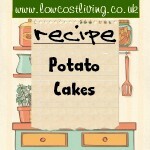 Recipe for Potato Cakes and a few variations - for all those potatoes that won't store. 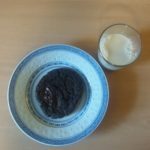 A great family friendly frugal recipe. 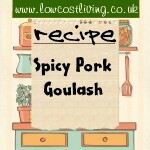 Spicy Pork Goulash is great served with rice or cous cous. 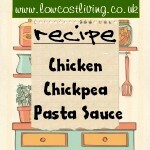 An easy slow-cooked evening meal.